More Emily Awards- yay! 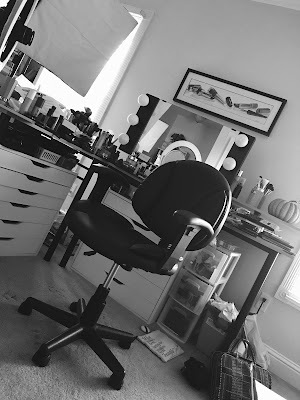 This time, I'm sharing my favorite eye products. Please excuse the fact that in some categories... I have 2 or even 3 winners! Same as the face video- I'm sharing both high end and drugstore favorites. I always look forward to your Emily Awards videos. your intro is so cute with Cupcake! Aww she is so adorable. I love Too Faced too, their eye shadow Palettes are my favorite, I recently got the new Romantic Eye palette and I love the unique colors. my eye products are so different! but i have to agree w/ you on the covergirl eyeshadows! I'm loving these Emily Awards, and you look gorgeous in that video! I bought 'Maybelline Stylish Smokes in Natural Smokes' after watching one of your previous YouTube videos. I have had the most compliments when I use it - so thanks Emily. Next year, any chance you could include your favourite eye makeup remover in your list for "Emily Awards - Eyes"? i'm still trying to get my hands on the palladio eyeshadow primer...it's always sold out at ulta and sally's! Great job Emily! I love the format of the videos as well as hearing about the winners! I can't wait to try these! =) If you get a chance this year, try the Benefit Creaseless Cream Shadows... I bet they could win next year, they're fantastic! 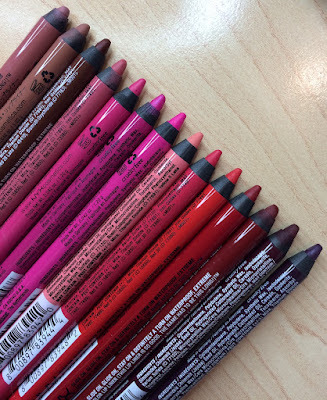 If you haven't already, check out MU4E's Aqua Eyes pencil eyeliners. They're so unbelievably smooth and long lasting, plus the pigmentation is so vibrant! Also Urban Decay's Brow Box is really good for filling in your brows. Very compact with two powder shades, a setting wax, an applicator, and mini tweezers. Even without the wax, the powder lasts practically all day on me.